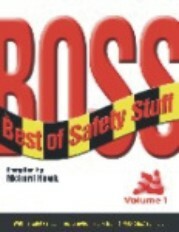 Helping safety leaders and employees improve their safety performance. Richard is the world's leading expert on making safety fun! 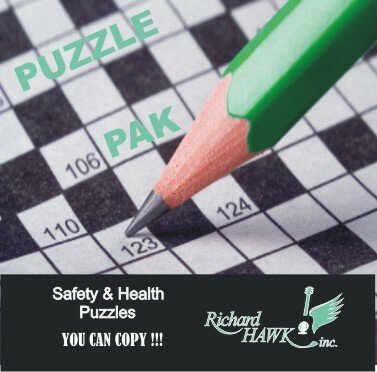 It's rare to find someone who is both a safety professional and an entertaining speaker and trainer, but Richard fits the bill. Richard spent 15 years as a safety professional -- he spent 10 years as a nuclear power plant safety engineer, and held various other union and nonunion positions -- making him relatable to all levels of your organization. 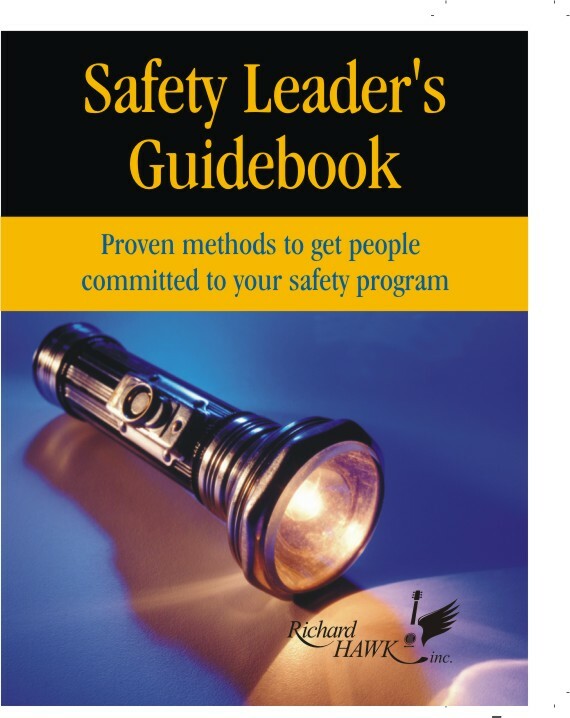 Richard's expertise also comes from his work with thousands of safety professionals in a wide array of industries, including energy, manufacturing, chemical, construction, healthcare, technology, retail, food services, transportation, government, education and more. Richard is passionate about safety! He is an avid learner and stays on top of the latest research on behavioral science and how it relates to safety. Richard holds numerous safety and technical certifications. 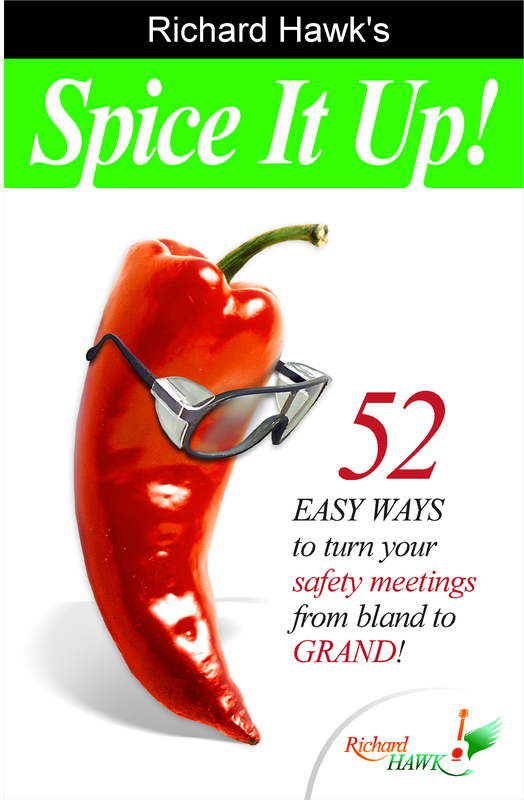 He is the author of five books, including Spice It Up!, and is a columnist for the National Safety Council's Safety+Health Magazine. 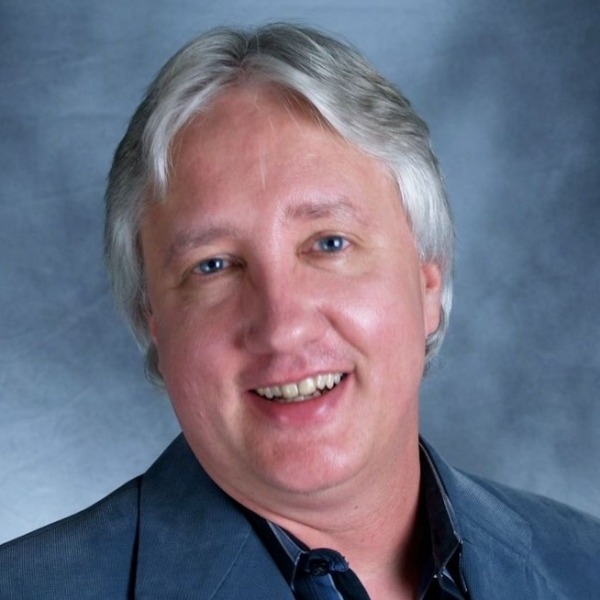 His presentation is not just another boring PowerPoint... Richard engages the audience using props, musical parodies and interactive activities to create sustainable behavioral change that has been proven to reduce accidents. Richard has been speaking on safety for more than 20 years! He's a repeat speaker at the National Safety Council's Annual Convention, and has been invited back every year for the past 10+ years. His depth of knowledge and extensive experience make for content-rich sessions and presentations that are truly enjoyable.